This lip balm improve your lips moist and firming. Apply this on your lips with finger when your lips are dry. 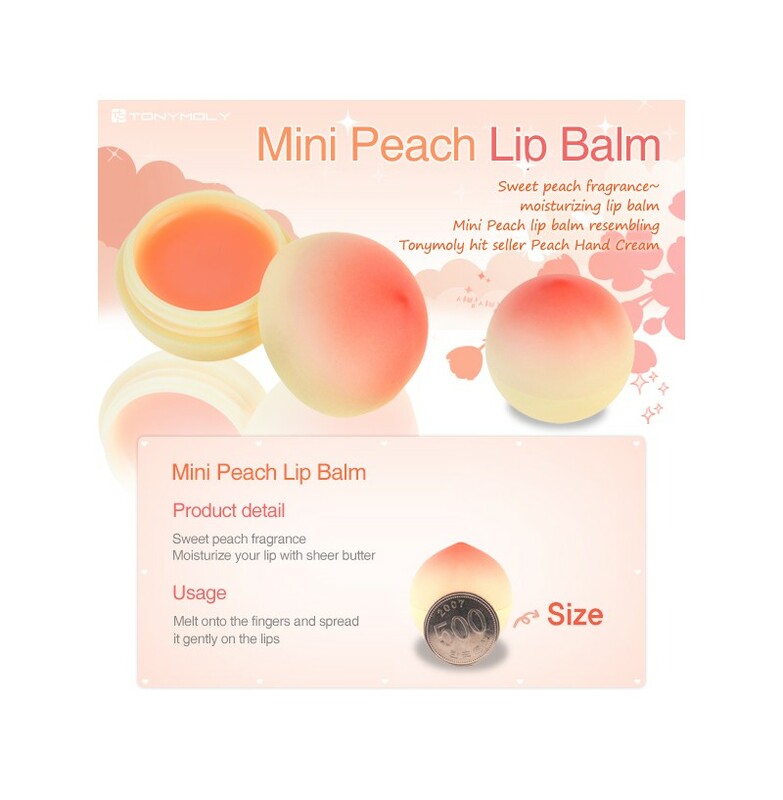 Mini peach lip balm is colourless, so you can use it whenever.